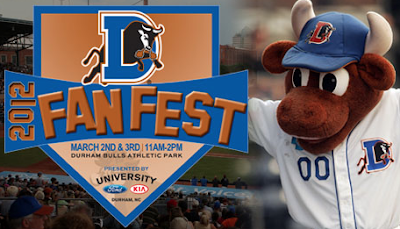 As Spring Training begins in Florida and Arizona, we will open our gates Friday and Saturday for Fan Fest 2012 in downtown Durham. Visit us either day from 11-2 at the Durham Bulls Athletic Park for a taste of the upcoming season. Take BP, play catch with your kids on Goodmon Field, clown around with Wool E. Bull. See what's new in the Ballpark Corner Store. 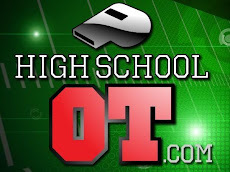 Make a ticket purchase and get a free lunch! 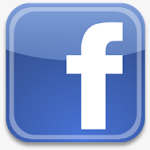 Click here for more info on the Bulls' Fan Fest 2012. 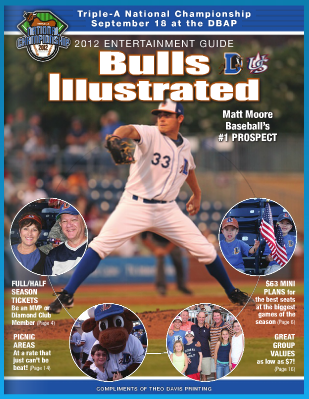 ...and here's a homework assignment: flip through the new on-line edition of Bulls Illustrated. Everything you need to know about ticket packages, entertainment options, promotions and events at the DBAP in 2012.